When I was a child, my mother always used to try to get me to eat more vegetables. She would put spinach and sweetcorn on my plate, and occasionally broccoli and carrots. I didn’t really like these options, and so I decided from a young age that I didn’t really like vegetables. I’d eat my burger and poke at the funny looking thing that mom liked to call a turnip. But perhaps one of the biggest reasons many of us say we don’t like vegetables is simply because we don’t like the same old veggies we’re offered. If you asked anyone to reel off more than 10 vegetables, they’d probably struggle. The truth is that we aren’t very adventurous, and my mom certainly wasn’t. I remember the first time I ate beetroot; I thought it had been flown in from Mars, it was that exotic. I’d never seen food before that wasn’t green or orange-coloured. But it’s high time that more of us became more culinarily adventurous. In the spirit of trying something different, let’s take a look at 10 extraordinary, rare and weird vegetables that you probably haven’t even heard of, never mind tried. Oca has a dominant ochre coloured body with pink fissures. It’s certainly colourful, and its also pretty tasty. Grown originally in South America, it’s also referred to by the local as the New Zealand Yam. 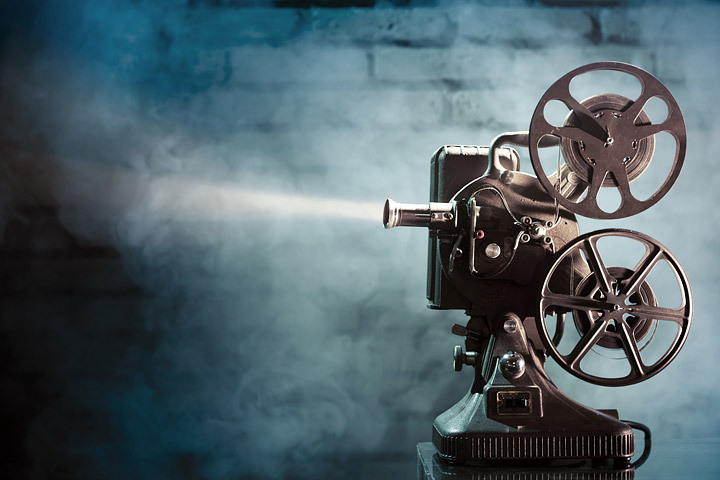 But since everyone else found out about Oca in the 1800’s, its production has migrated north. 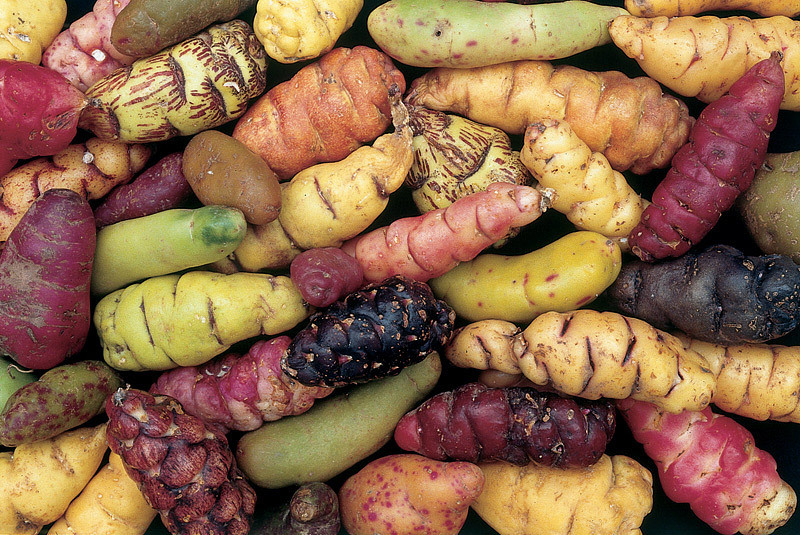 Despite this, South American’s still love to get their Oca fix, largely thanks to its high content of potassium, iron and vitamin C.
Taste-wise, they remind one of a sweet potato but with a bit more tang. They are also pretty inconsistent too, and can either by starchy or fruity. There is an apricot variety too, which tastes like, yup, apricots. 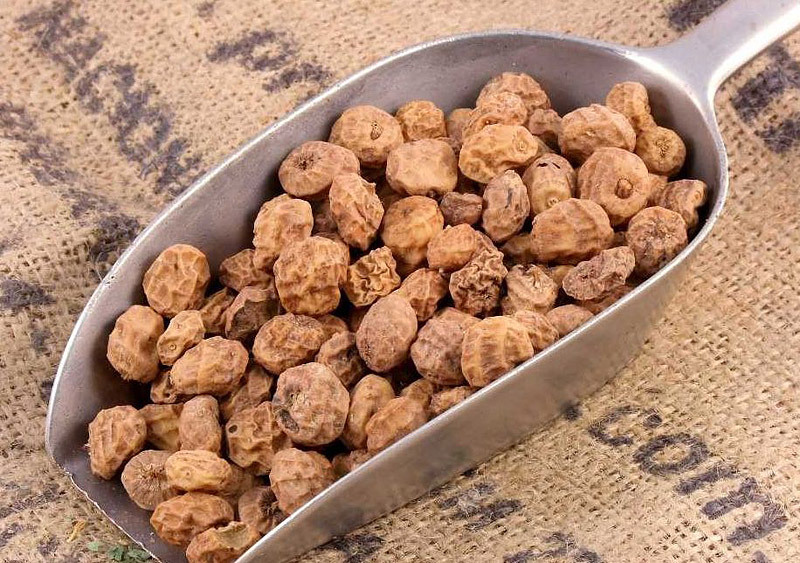 You’ve no doubt heard of almonds, brazil nuts and pistachios, but have you ever heard of tiger nut? Tiger nuts aren’t nuts in the true technical term, and are instead the root of the chufa sedge plant found in souther Europe. To get them right for consumption, tiger nuts are soaked in mild water which brings out their sweet, nutty taste. The Spanish also add them to a drink called horchata, which is actually a great vegan substitute for milk. It’s lactose free. Go forth, vegans. 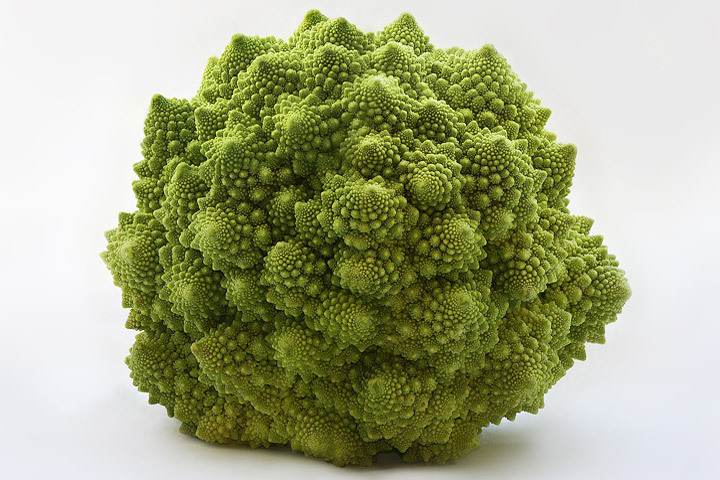 We simply had to include the romanesco vegetable on our list of weird vegetables, because of how it looks; basically, it has all the aesthetic charm of an obscure but beautiful shell living in peace at the bottom of the ocean. 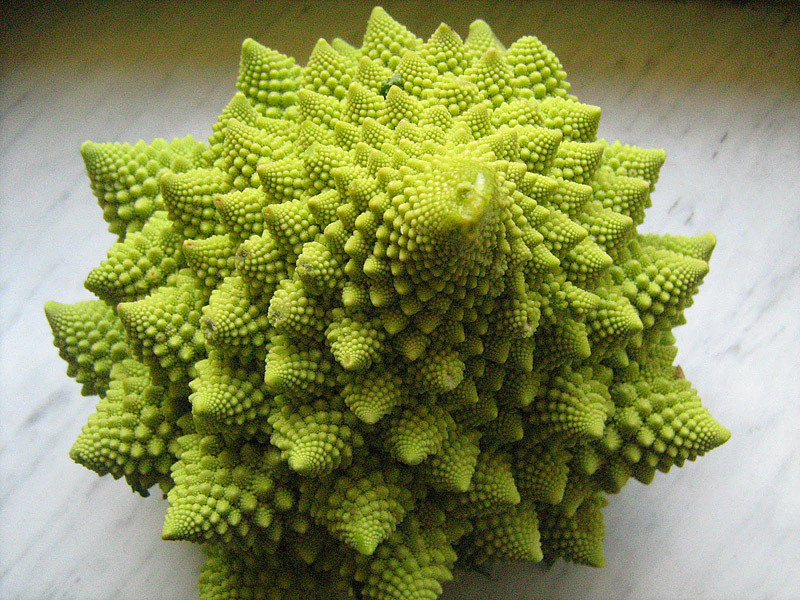 Indeed, its mesmerizing looks are due to the fact that it is what is known as a “natural approximation of a fractal.” Repeated patterns and psychedelic swirls make up its body, and it looks more like a delicate ornament than something you gorge on. 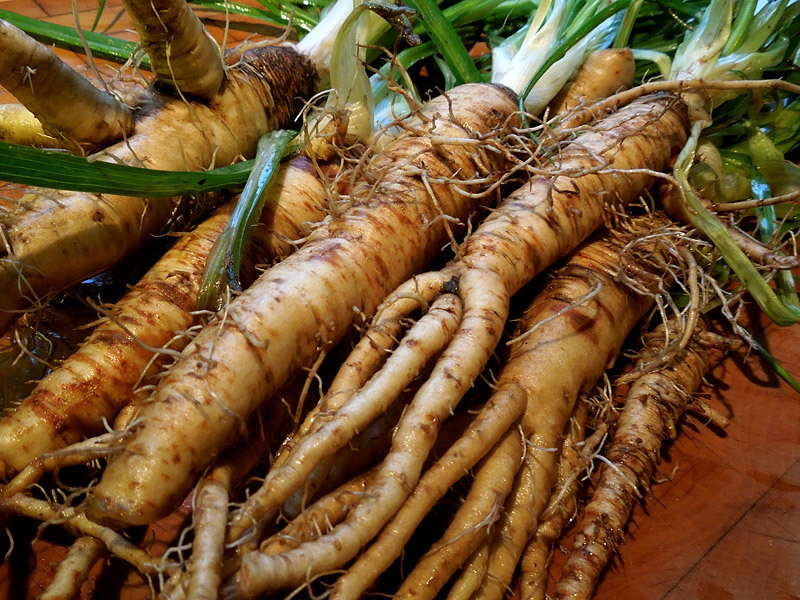 There are rumors that the salsify plant is related to the sunflower, but while you can’t really eat a sunflower, you can certainly eat a salsify vegetable – well, the root of it anyway. It also doesn’t look anything like a sunflower. Salsify has been used as a food crop across Europe for centuries, and has also been popular in the Near East, where it is known to have medicinal benefits: folk thought it could help to cure snake bites. Salsify is prepared in the same way as all over root veggies, and tastes like artichoke hearts, which we all love. This is another one of amazing and weird vegetables that you should definitely try if you haven’t yet. The African cucumber is a bit different from the regular cucumber you slice and put on your usual sandwich. It’s also known as the horned melon, and is one of the world’s most handsomest vegetables. It has a bright orange exterior that when cut open gives way to a green and yellow interior. Its taste is reminiscent of regular cucumbers, but there is also a holy pinch of lemons and bananas too. 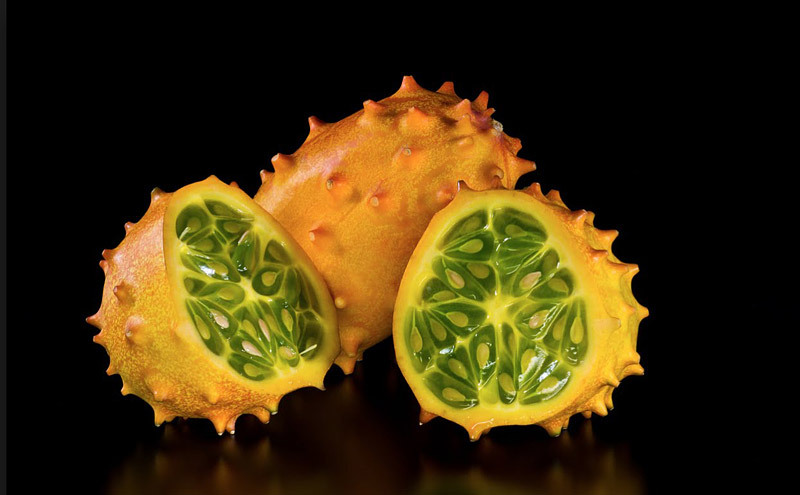 Strangely enough, the “horned melon” doesn’t actually taste anything like a melon. It doesn’t really look like one either. The vegetable is grown in Chile, Australia, California and New Zealand. No one said that every vegetable on this list had to be beautiful, and for every romanesco there is a black radish. 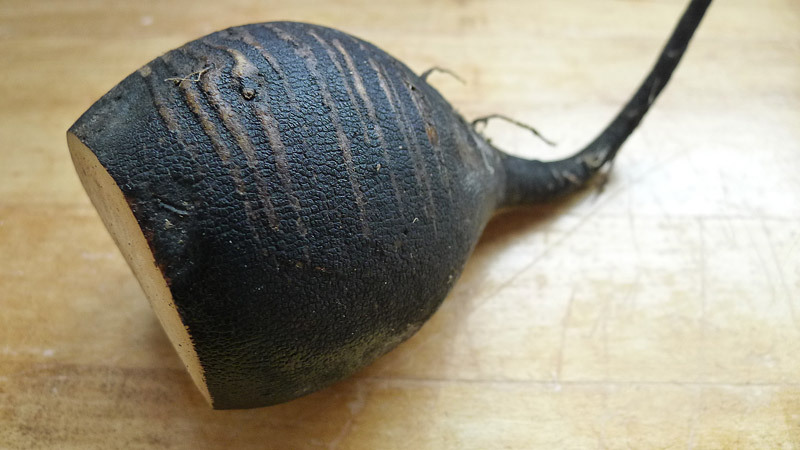 The black radish is no doubt the ugly duckling of the vegetable world; big, cumbersome, and the color of the earth, they are a garden plant that, although common in France and England back in the 19th century, have seen their popularity diminish. But they are very tasty, and have a spicy flavor that knocks the spots off their red counterparts. Black sapote is another one of funny and weird vegetables that is fairly unattractive; its appearance won’t be convincing children anytime soon to swap their burgers for veggies. Indeed, if you plonked one of these bad boys in front of your child, you might just give them nightmares. Still, its nickname is chocolate pudding, which is pretty awesome, and it even has the texture and taste of choc pudding. Win. 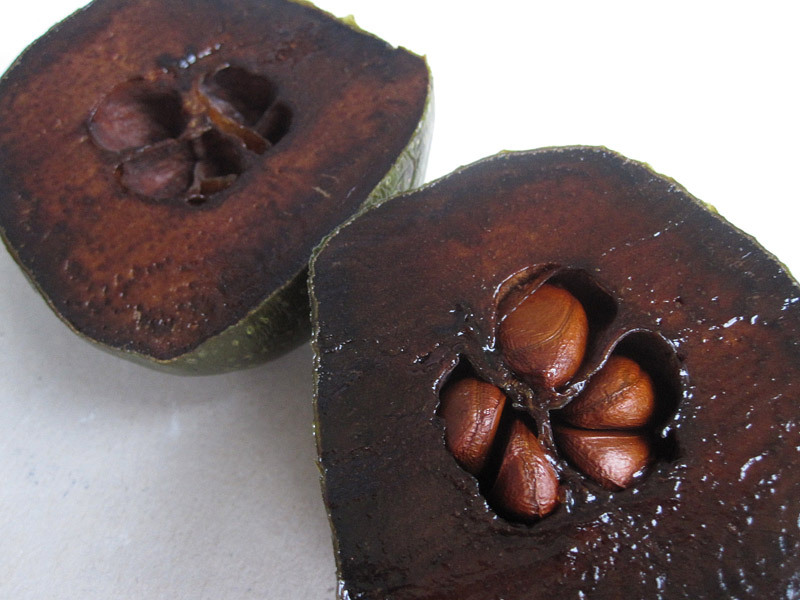 In Central America, the black sapote is fermented in order to make a dark liquor. 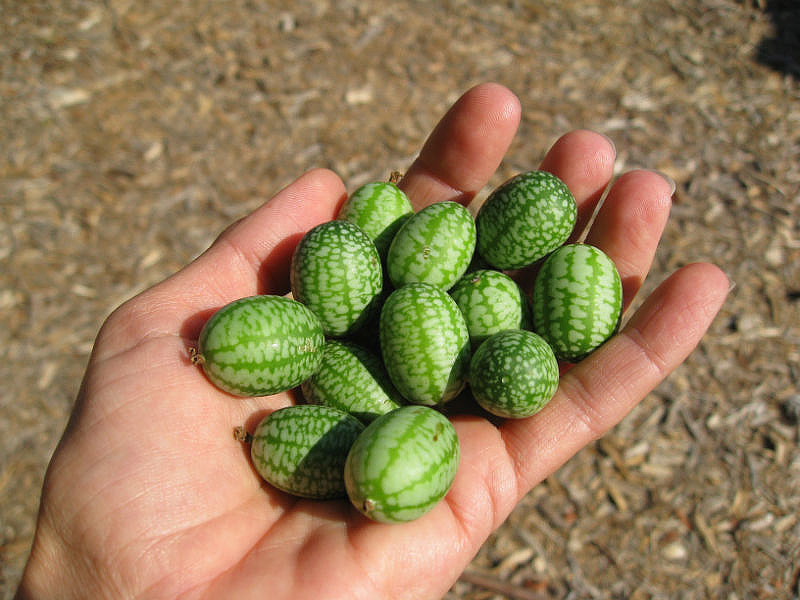 Mexican Gherkins look like miniature watermelons, but they are actually bite-sized cucumbers. They taste sweeter than cucumbers, though, and you can even enhance their taste by pickling them. The great thing about Mexican Gherkins is that, owing to their size, they would be perfect to stick on the end of a cocktail stick and include in your party buffet. You might be wondering why in the world this bean has got such a funny name. After all, beans can’t grow to a yard in just sixty days! Well, actually, the yardlong bean can! 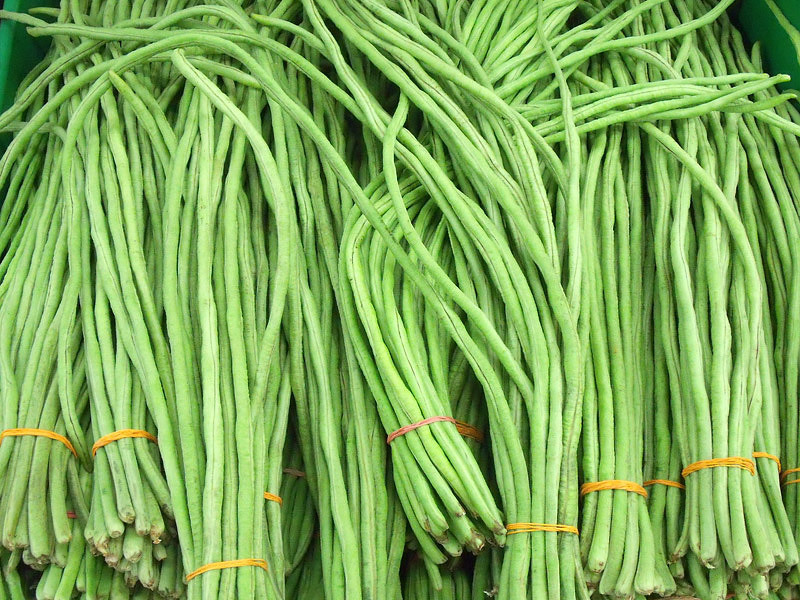 This gangly green bean is cultivated in Asia, and they certainly cut a striking pose as they hang on the vine. They also taste delicious. 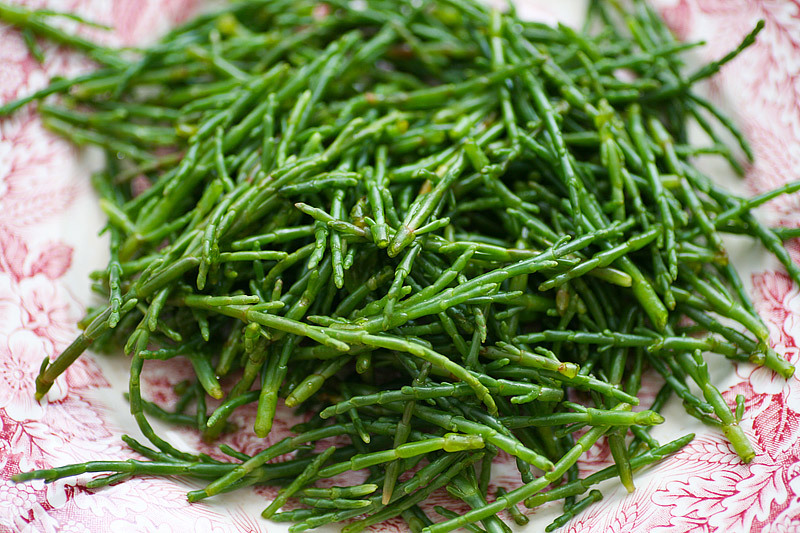 Samphire looks like an alien. 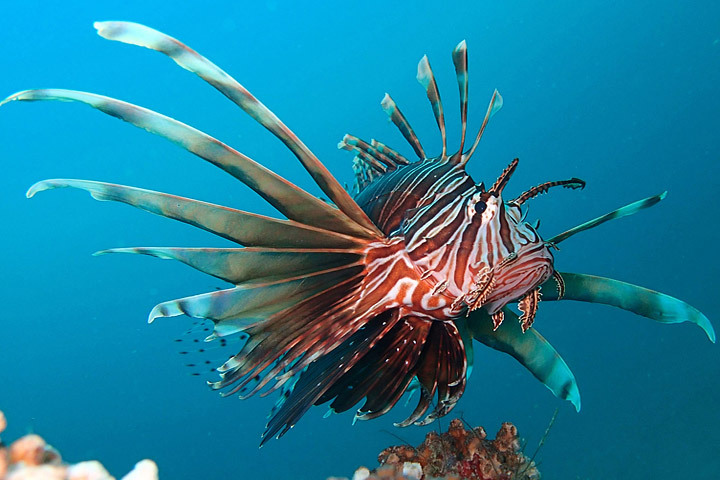 Also referred to as the “Sea Asparagus”, it also looks like a sea monster. Grown in England and Western Europe, it’s actually a harmless vegetable that tastes amazing and is often eaten alongside fried fish. It’s also a fantastic source of biodiesel and should probably be eaten more often.